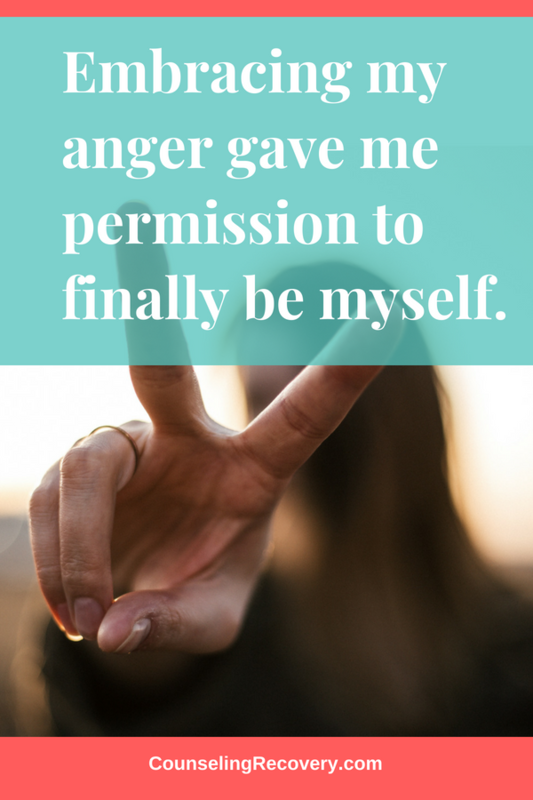 Learn 20 quick tips for managing anger! One is avoid swearing because it only escalates your anger! Check out my article I wrote for The Daily Positive on How to Deal with Anger - 20 Things You Can Do or click the image and pin it for later! Want more? Sign up for my free 5 day email course Catching Your Anger Before It Hurts. Click the image to start now!